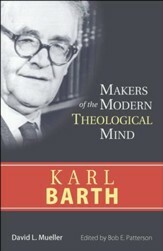 Karl Barth is widely regarded as the most important theologian of the twentieth century, and his observations about the church and its place in a modern world continue to engage religious scholars nearly fifty years after his death. 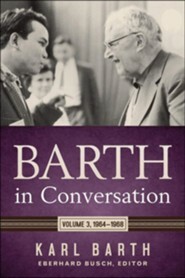 This English translation of the Swiss-published Conversations is a three-volume collection featuring correspondence, articles, interviews, and other short-form writings by Barth from 1959–1962. 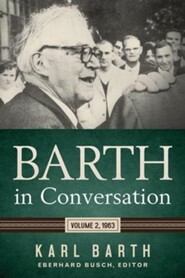 Among them are dialogues with representatives of the Evangelical Community Movement (1959); conversations with prison chaplains and a question-and-answer session with the Conference of the World Student Christian Federation (1960); discussions with Methodist preachers, Zurich pastors, and Catholic students of theology (1961); press conferences in New York and Chicago (1962); and an interview at the United Nations (1962). 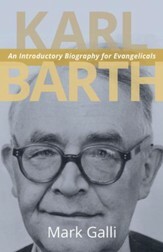 Within these pages, scholars and students will find a comprehensive view into Barth’s life and thinking about theology and its role in society today. 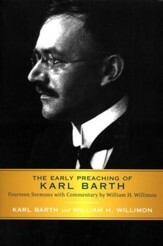 Karl Barth (1886-1968) was Professor of Theology at the University of Basel, Switzerland. One of the greatest theologians and preachers of the twentieth century, he is best known for his monumental systematic theology, Church Dogmatics. Eberhard Busch is professor emeritus of Reformed theology at the University of Göttingen, Germany. A one-time student of and personal assistant to Karl Barth, he is also the son of one of the Barmen Declaration's original signers. 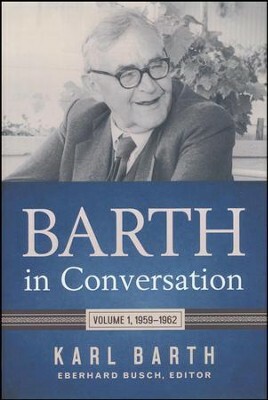 I'm the author/artist and I want to review Barth in Conversation: Volume 1, 1959-1962.